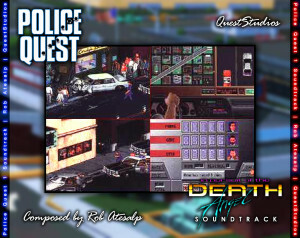 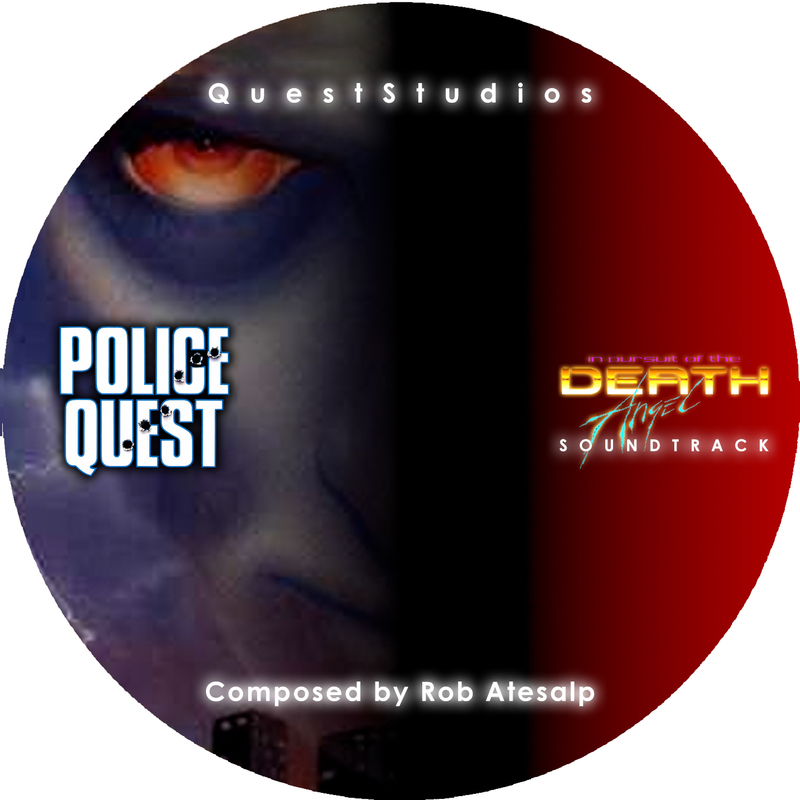 Police Quest I « The MIDI Music Adventure Show! 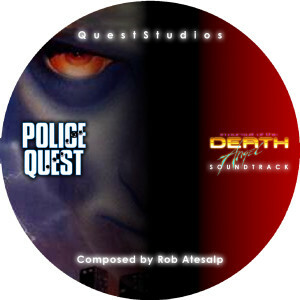 Mixed, Arranged, and Produced for Quest Studios by David Martinez Zorilla. 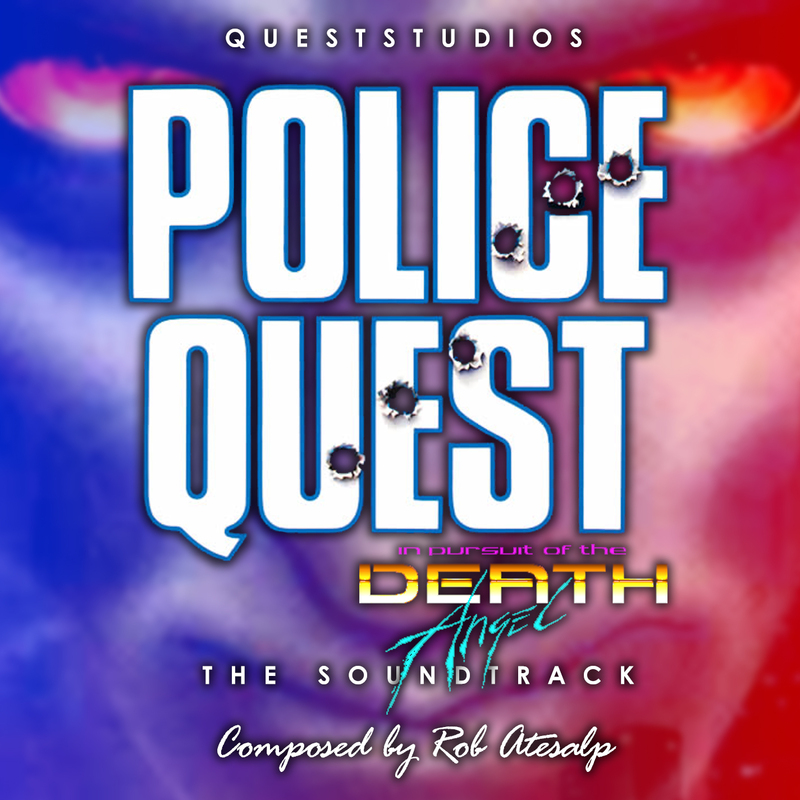 The complete Police Quest 1 General MIDI soundtrack is available on our Complete Soundtracks page.